Twelve gold medals will be up for grabs when the Olympic Games burst into life in Rio on Saturday. There will be action in 20 sports to look forward to on day one of the Games, here we round up the key storylines to keep an eye out for. Chris Froome won the Tour de France for a third time last month and the Brit goes in search of a first Olympic gold medal in the Rio road race on Saturday. Froome, winner of a time trial bronze in London four years ago, is not the favourite to take the title on a tough course which will favour the climbers. 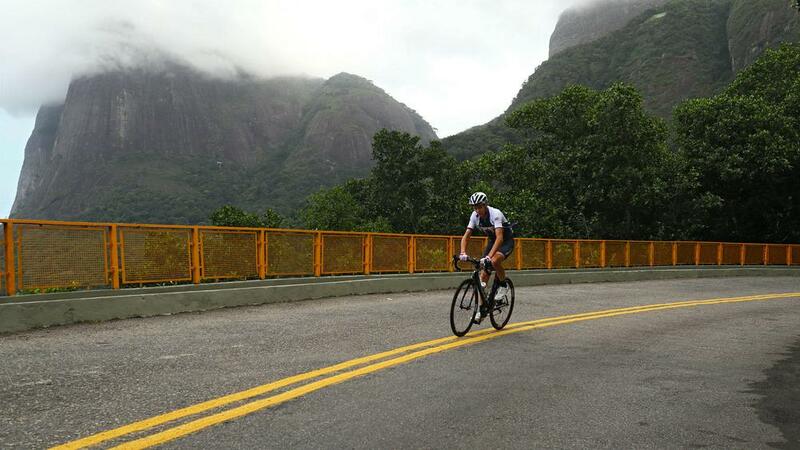 Alejandro Valverde of Spain and Italy's Vincenzo Nibali will be expected to be in the mix for medals at the end of the 241.5 kilometre route, starting and finishing at Fort Copacabana, which includes 11 climbs. Four swimming titles are on the line in the first night of competition at the Aquatics Stadium, where Sun Yang and Katinka Hosszu are two of the leading contenders to take gold. Sun is a strong favourite to retain his 400 metres freestyle title for China, while Hungary's Hosszu is eyeing her first Olympic medal in the 400m individual medley. Kosuke Hagino is fancied to top the podium in the men's 400m individual medley and medals are also at stake in the 4x100m women's freestyle relay, with defending champions Australia the team to beat. The first gold medal of the Games will be awarded to the winner of the women's 10m air rifle event. Chinese shooters feature heavily at the top of the world rankings, so it would be no great surprise if the first gold of the Games is won by the Asian nation. Yi Siling took gold four years ago and she is one of the favourites this time around, but European champion Andrea Arsovic will hope to deny her. Teenager Yusra Mardini starts her Olympics in the women's 100 metre butterfly heats as part of the small team of refugees. But the 18-year-old Syrian swimmer has had to overcome much more on her way to Rio, including saving the lives of 20 people. Along with her sister, Mardini once jumped off a sinking boat into the Aegean Sea to push it safely to land.